Imported Mexican beer, created in 1897 by a German immigrant to celebrate the upcoming new century. 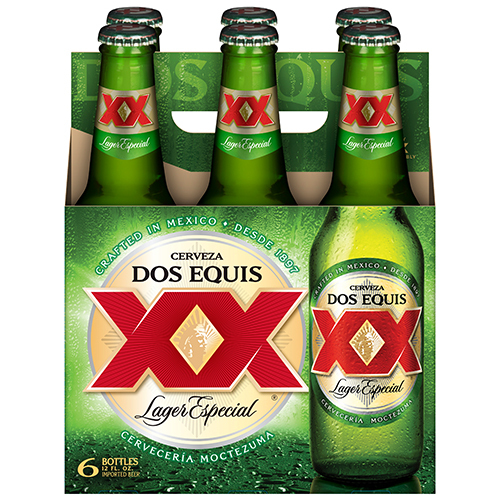 Dos Equis is one of the fastest-growing beer brands in America. This is in part thanks to its high profile consumption in hit movies and TV shows. It is also a sponsor of college football and responsible for one of America’s most loved advertising campaigns featuring ‘The World’s Most Interesting Man’. Being seeded in the UK in premium restaurants and style bars. 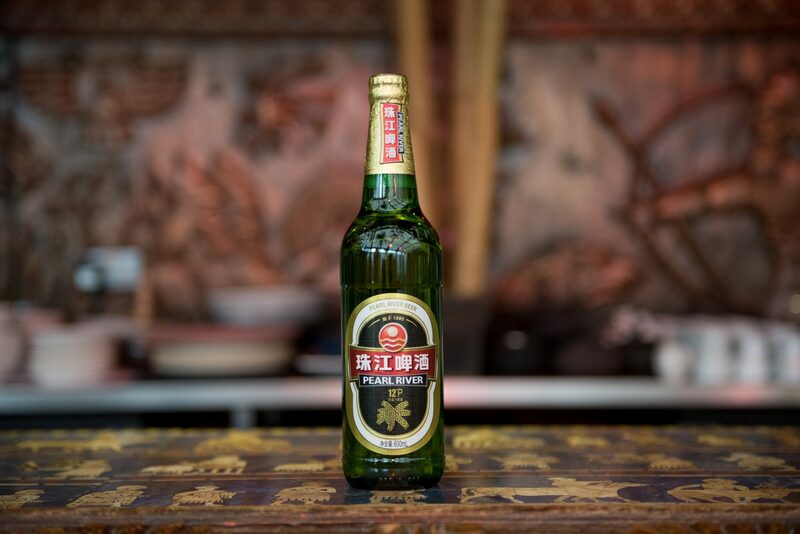 It is a crisp, golden and full-bodied lager that offers just the right balance of flavour and refreshment. Interested in Stocking Dos Equis?